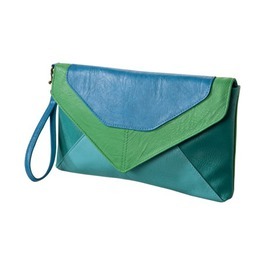 Light on your wallet, heavy on style….here are some more clutches you’ll love. 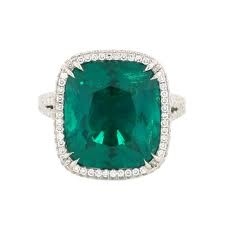 Nothing over $45. 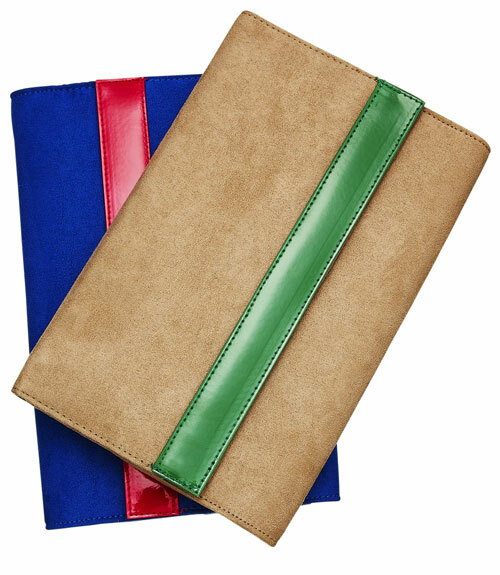 Beige & green clutch($17.95) available at H&M stores*online shopping in U.S. coming soon. 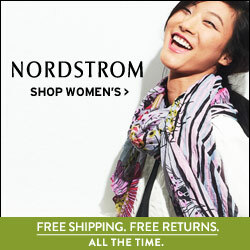 Peach & cream woven clutch($17.80) available at Forever21. 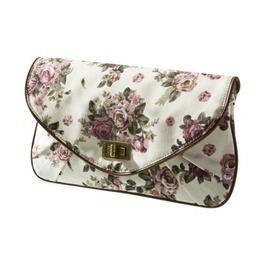 Floral print clutch($16.99) and colorblock blue envelope clutch($16.99)both available at Target. 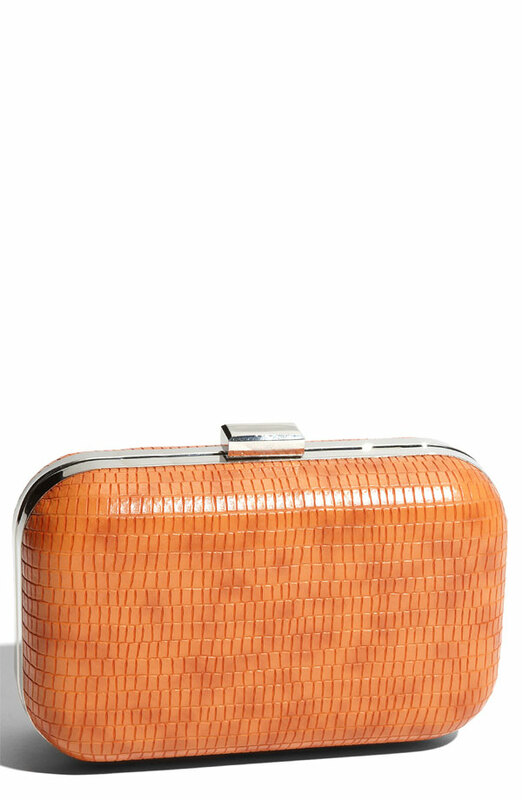 Orange box clutch($45) available at Nordstrom. 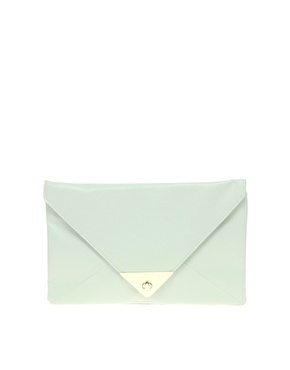 Mint metal tip envelope clutch($27) available at Asos. 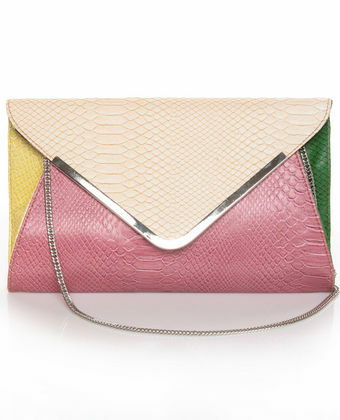 Multicolored pink & beige envelope clutch with detachable chain($34) available at Lulus.